About Hillary Jordan (Author) : Hillary Jordan is a published author. 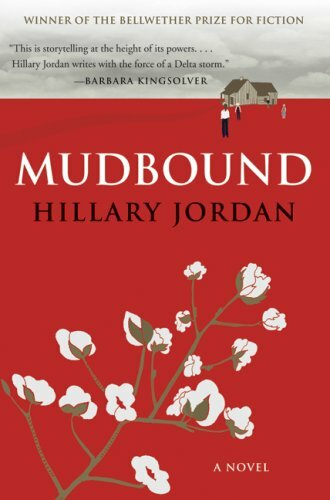 Some of the published credits of Hillary Jordan include Mudbound. 11/3/2009 Gaby Chapman said: A flawlessly executed book, Mudbound reads like a runaway freight train. I let the fire go out, the dinner overcook so I could keep on reading. What's it about? I don't know if there has ever been a better title for a book.